Okay, you can totally be jealous of how awesome my Saturday was! 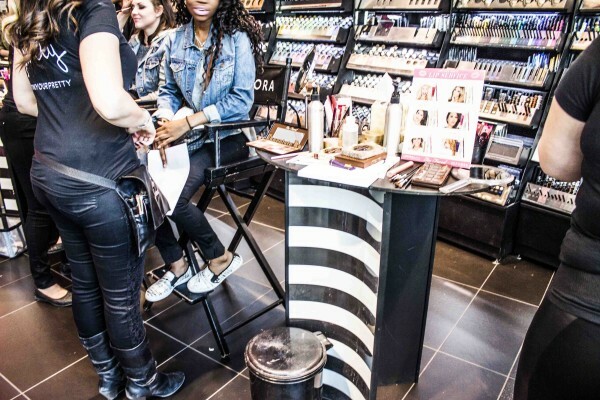 I mean, I got to spend it around Too Faced Cosmetics, amazing makeup artists at Sephora Eaton Centre doing complimentary makeovers and the amazing and adorable, Too Faced Lipstick Mafia Member and YouTube sensation, Jadah Doll. The line of girls I saw with tears in their eyes was probably the cutest thing ever! It just goes to show what an impact Jadah has on all her followers. 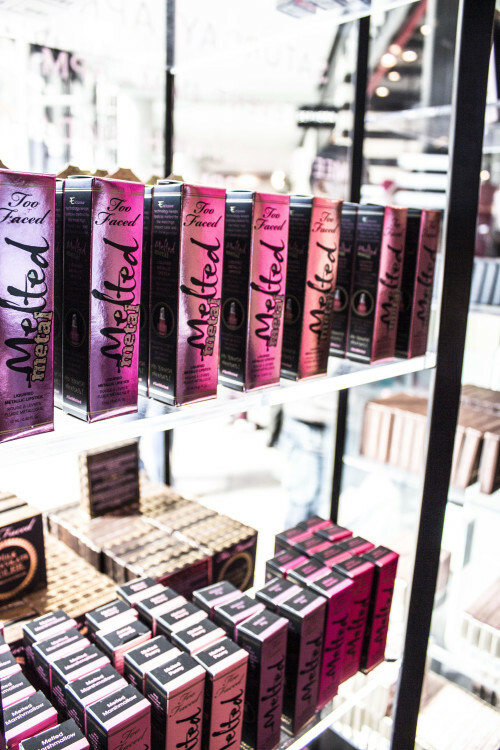 And, all the Too Faced products was so overwhelming, I felt like I NEEDED all of them… (PS I DO HAVE ALL OF THEM, so basically what I’m saying is I need another batch of them all). 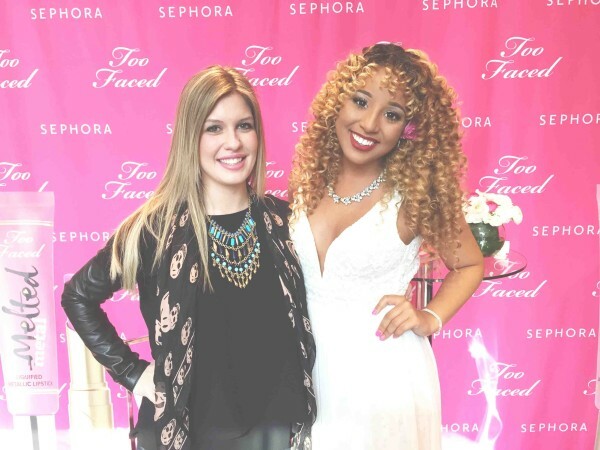 Wearing the CUTEST white dress, which I need in my closet, like now, and after all the hugs, tears, and a ton of photos, I was so excited to get one on one time with Jadah to get some answers to questions so many women out there have for their idol! And, I will say, one thing I can tell everyone is, her hair is actually that PERFECT! *sigh* (I knew I should’ve worn a leather baseball cap.) Anyways, on with the interview. 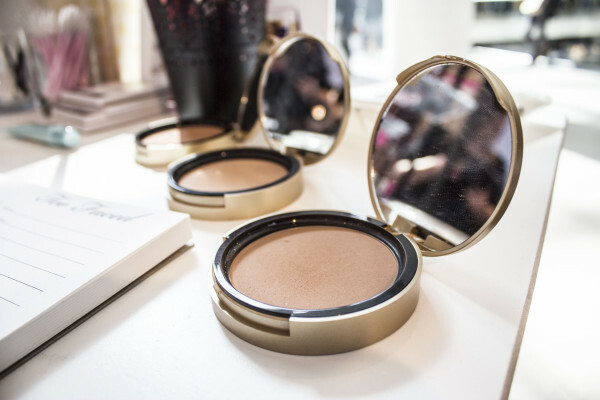 Extra Sparkles Please– “Your videos are amazing! What was your aha moment when you decided you wanted to start your own videos and YouTube channel? 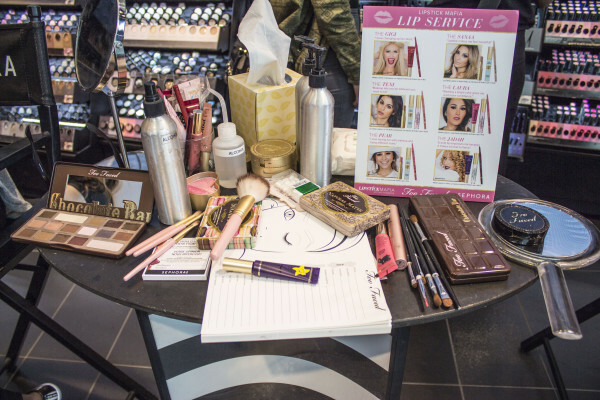 Complimentary Makeover Time!! 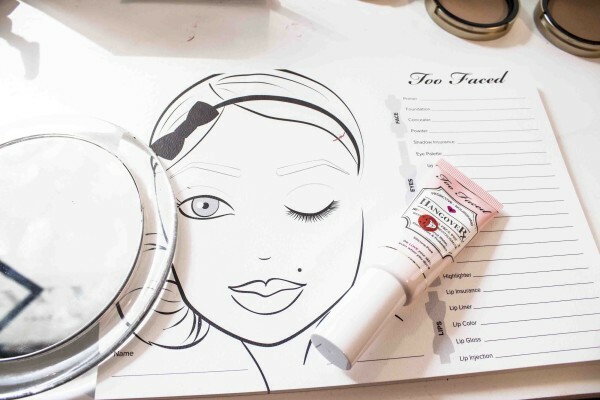 Thanks Too Faced! 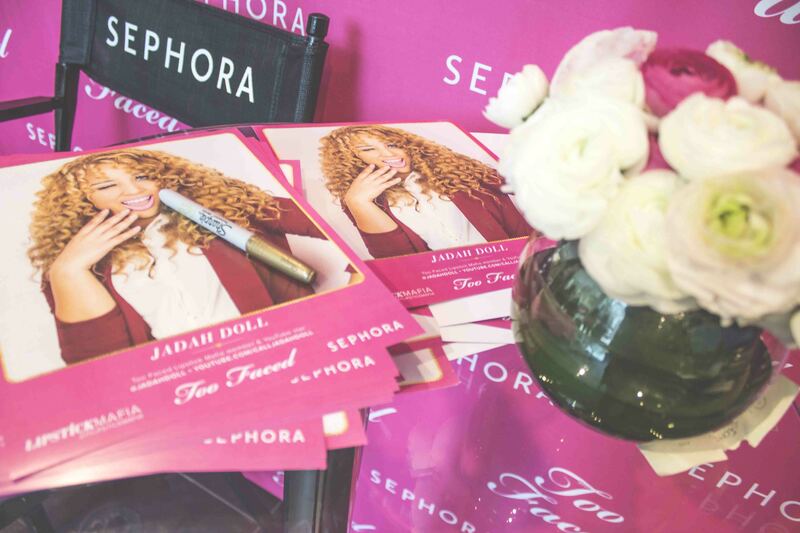 Jadah Doll- “My feminist video due to the fact that it helped alot of women understand. I wanted to be the voice to show them its the right path and we need to support eachother. 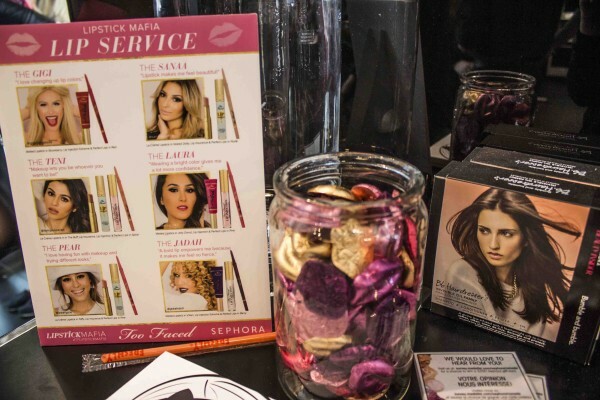 I like sparkles and I liked to play with Too Faced Cosmetics! Extra Sparkles Please- What is your secret to always having perfect curls, because I am pretty sure half the world envys you! 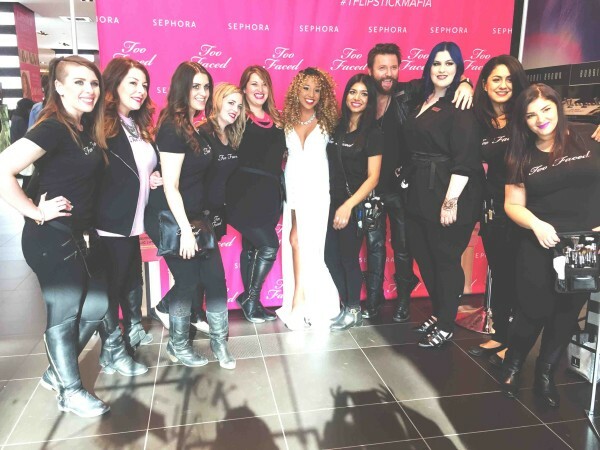 Jadah Doll and the talented Sephora Team! 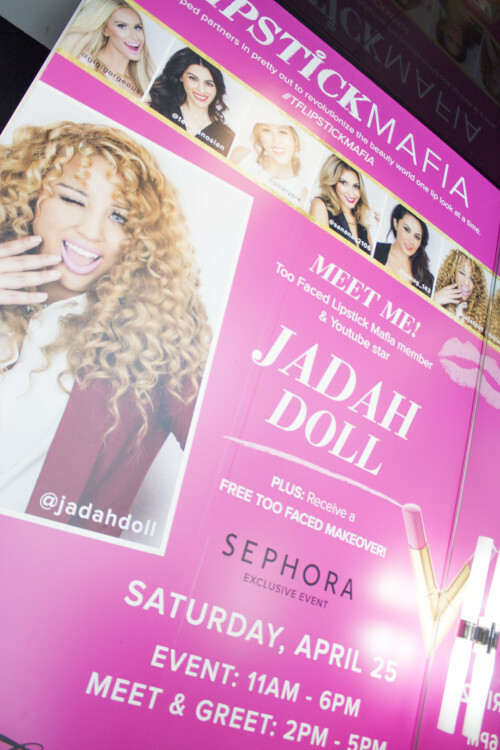 So, that sums up my perfect little interview I had with Jadah Doll, and honestly, she actually is a doll. She is SO much fun, totally down to earth and so cute I could put her in my pocket. She is totally that person that you want to be best friends with! 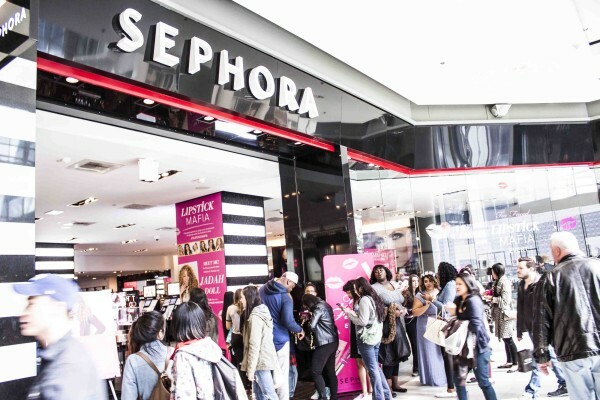 I had so much fun… being around a social media celebrity, around Too Faced make up and their amazing team, around the great Toronto Eaton Centre Sephora Team and I cannot forget the metallic chocolate lips that I couldn’t stop eating! Who doesn’t need a little hangover primer in their life?